UPM ProFi End Caps makes your deck look perfect. UPM ProFi Deck and it's complete installation system is extended to include an end cap and a heating cable. 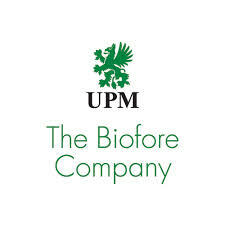 UPM ProFi Decks high impact resistant hollow structure enables intelligent deck design. UPM ProFi's patented end caps have a unique locking system that ensures a lifetime connection.